IB diploma requirements come as a surprise to many juniors and seniors as the end of the school year approaches. Students often forget about work until the very end of the school year. When a student falls behind or fails to finish an assignment, they receive a red flag on Managebac, the IB gradebook. This essentially indicates to these students they are behind on their CAS requirements or extended essay. Failure to fix the red flag before June 1 removes students from the IB diploma program. The current system of IB red flags assists the program by removing students off course of receiving the IB diploma. to work under strict deadlines. Red flags successfully separate students on course to achieve the IB diploma from those who will not be able to achieve it. The requirement to fix all red flags narrows the students who are fully committed towards getting the diploma. As a result, those who work harder have a better chance to graduate with an IB diploma. The red flags can also benefit the teachers by removing the students who are not putting forward full effort. This allows teachers to dedicate their time towards students who will use it wisely and effectively. 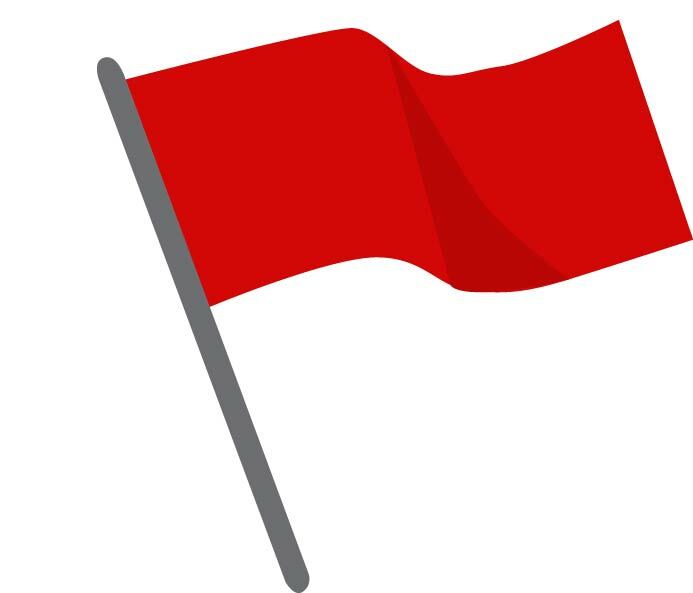 Some claim the red flags are unfair, but for the most part, they help reinforce the message of the diploma. Finishing work earlier would remove the opportunity for students to receive a red flag. The current systems is effective and should remain.